In an effort to recognize Funko's most important accounts and loyal retailers, Funko is continuing their Specialty Series! Every month, Funko will be announcing two major exclusives and this month includes a Dorbz 2-pack. 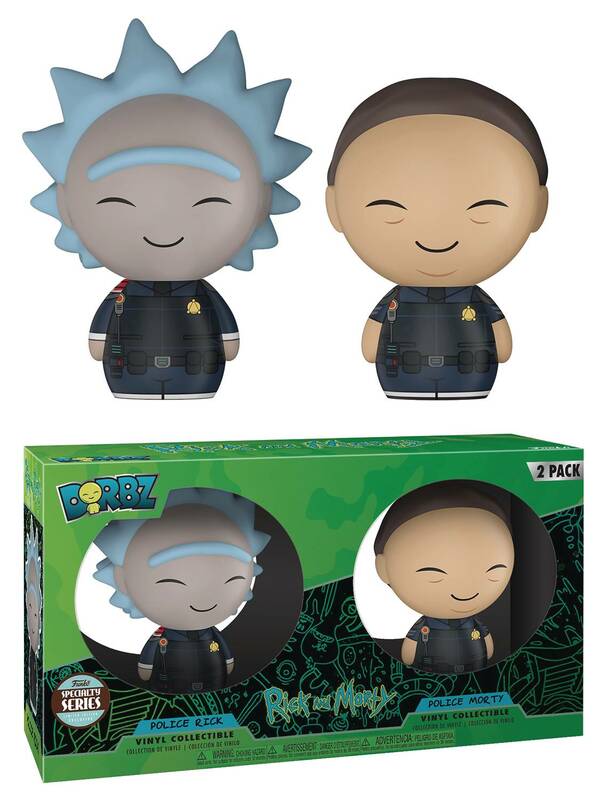 The latest exclusive is a Rick and Morty Dorbz 2-Pack featuring the pair dressed as interstellar cops! 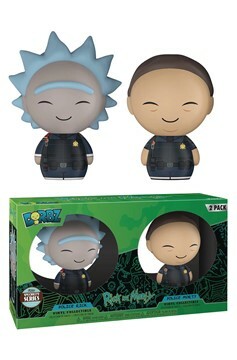 Each Dorbz figure stands about 3 inches tall and comes in a window box package for easy display..